Xeng is a researcher at the University of the Philippines where she is currently working on a dissertation for her Masters in Communication. 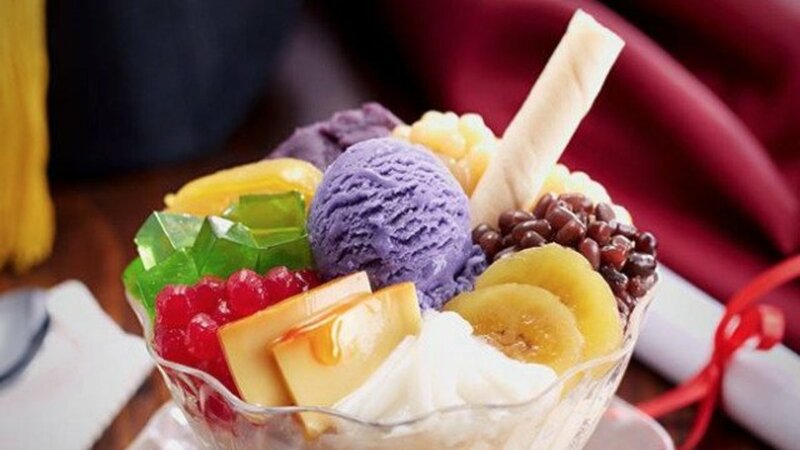 Aside from the 'halo-halo', the Philippines has a variety of shaved ice desserts and treats that are unlike any other in the world. Take this Mais con yelo, for instance. Who would've thought that mixing those corn kernels with some milk, sugar and shaved ice would make for a delightfully refreshing treat? Apparently, only the Filipinos did. Or maybe some countries have thought of it as well and I just haven't researched enough. Either way, this recipe is easy and fuss free and will cool you off in a matter of seconds, all the while tickling your taste buds with its delightful flavours. Read on for instructions on how to make your own mais con yelo. 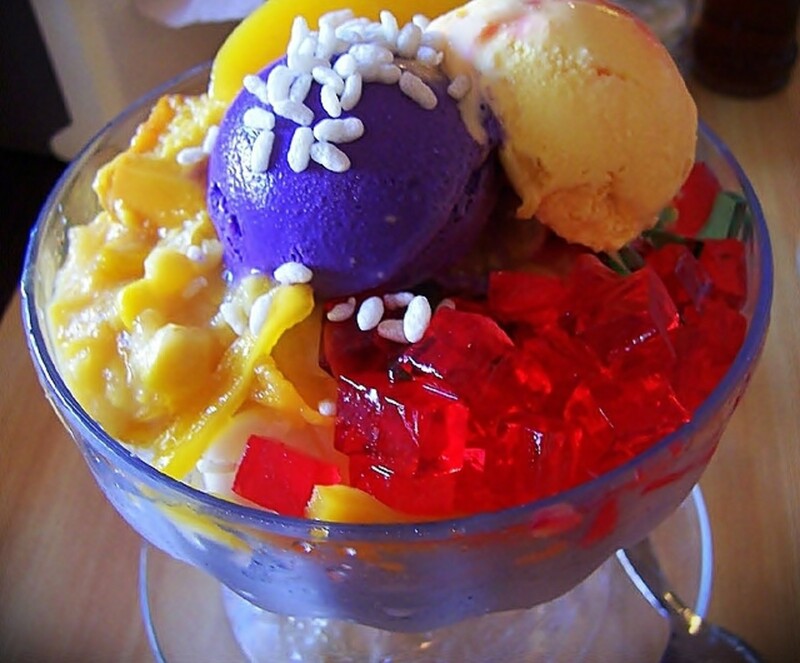 In a tall glass, preferably a halo-halo glass or something in which you can mix the contents properly, put 2 tablespoons of sweet corn and 2 tablespoons of sugar. Top with shaved ice and drizzle with evaporated milk. For a more special mais con yelo recipe, you can try adding scoops of ice cream and other fruit bits of your choice. It's really hot here in the Philippines, especially recently. Cases of heatstroke have been reported. This can be avoided though by drinking lots of water and cooling down by devouring delicious frozen desserts. With this recipe which I mentioned in my hub, Top 3 Refreshing Treats to Beat the Summer Heat, you can surely beat the heat without too much fuss. After all, time spent preparing is time wasted sweating. Intentional rhyming right there. Teehee. Try it today and let me know how it turned out, yeah? Hit me up in the comments box below. I'll be sharing with you guys the saba con yelo recipe soon. 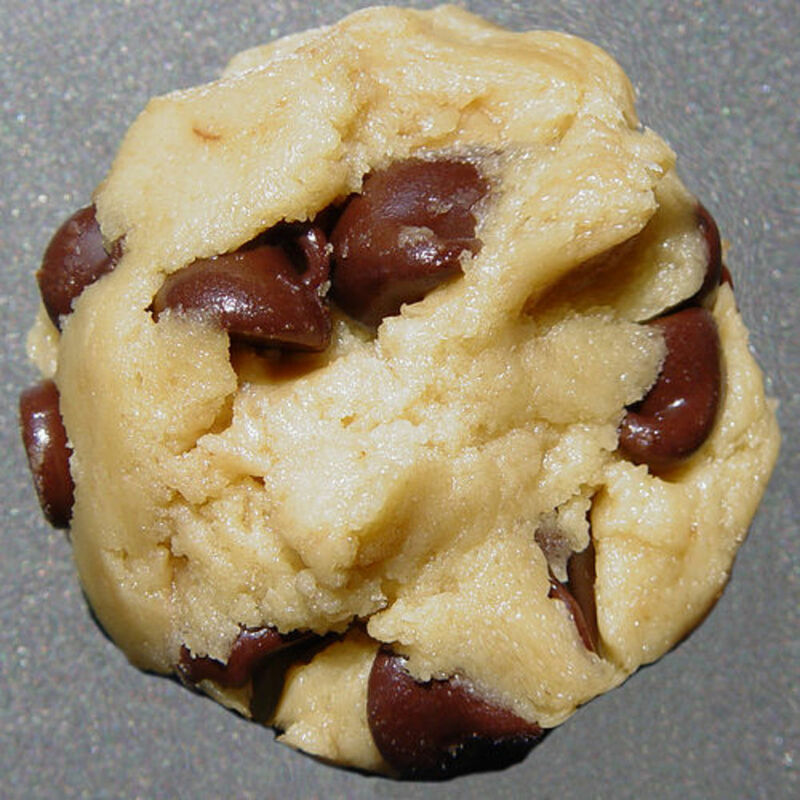 It's very similar to this recipe. I'm going to try this tonight. I have some frozen corn kernals in my freezer. I think it should work just as well. The one I used to always buy while growing up in Manila used cream style corn and not whole kernel corn - i think that's the original recipe bc I never saw mais con yelo with whole kernel corn....and no ice cream either. Thank you so much, vibesites. It's nice to know that people are looking for ways to escape the ordinariness of life. :) Enjoy! I've been looking for some more different refreshing treats this summer and I am glad I spot this hub. Will definitely try. Thanks for posting! Thanks for your feedback, Kathryn. It is well appreciated. :) I'm glad you enjoyed my recipe. It's a traditional Filipino dessert that's really simple and easy to make. You can also try adding corn flake cereals on top to add a little crunch to your mais con yelo. :) Hope others would discover its wonderful flavors as well. Xmags, I tried this a few days ago, and it was delicious! It's different than anything I have ever tried, and I really enjoyed it. You're right, it is very refreshing on a hot day! 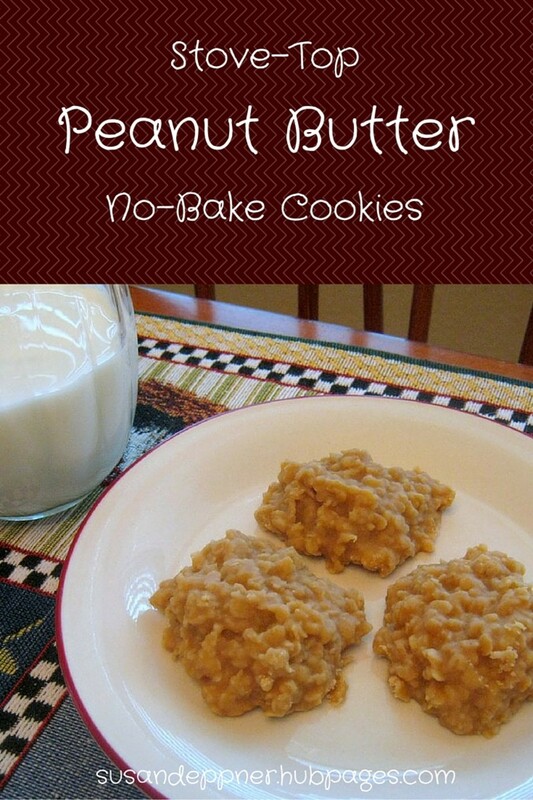 This recipe looks good and very easy to make. 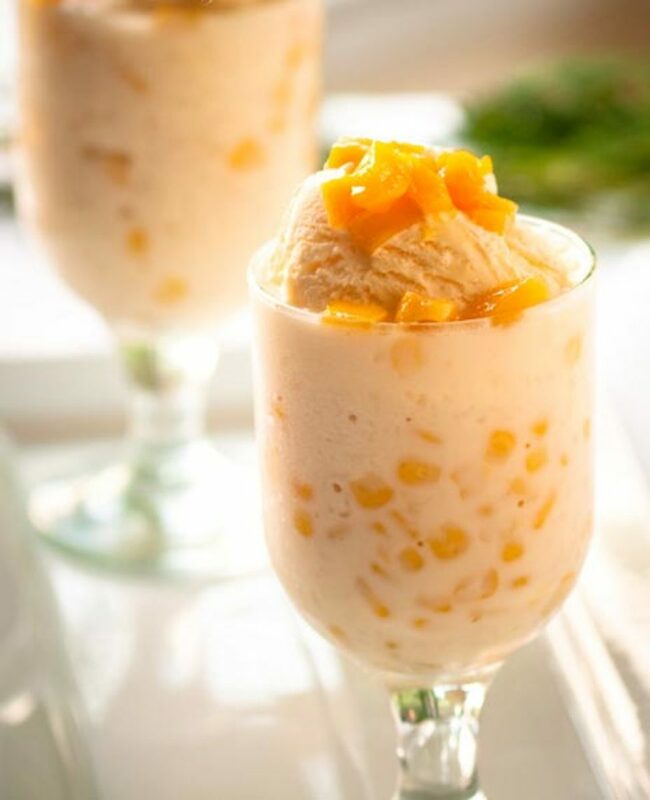 The image of the mais con yelo really looks very delicious and tasty. Thanks, Xmags. I wll let you know, once I try it! Wow! That is one of the most unique recipes I have ever seen. I will be curious to give this a try! Thanks, and I will share! Oh, I was wondering why it looked familiar, and then you mentioned the "Refreshing Summer Treats" article, and I remembered that's where I saw the picture. 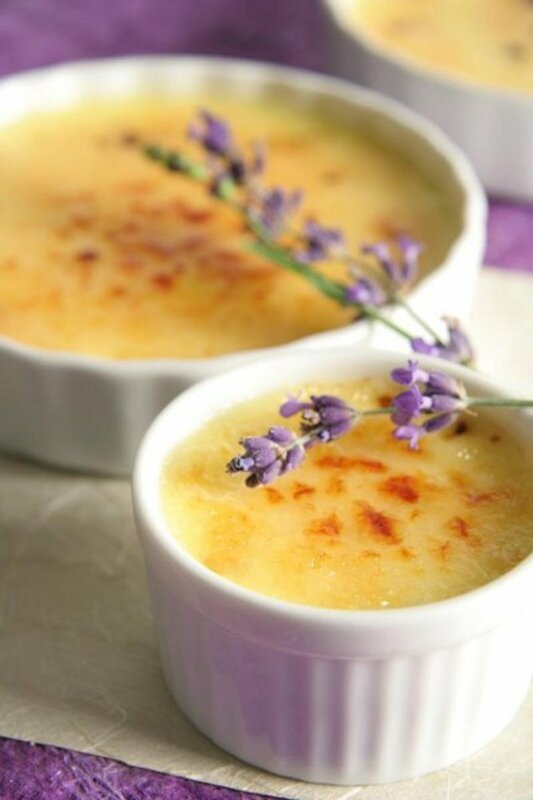 It looks very delicious, so I'm glad you provided the recipe! I had never seen it before, but I can imagine it would taste good. 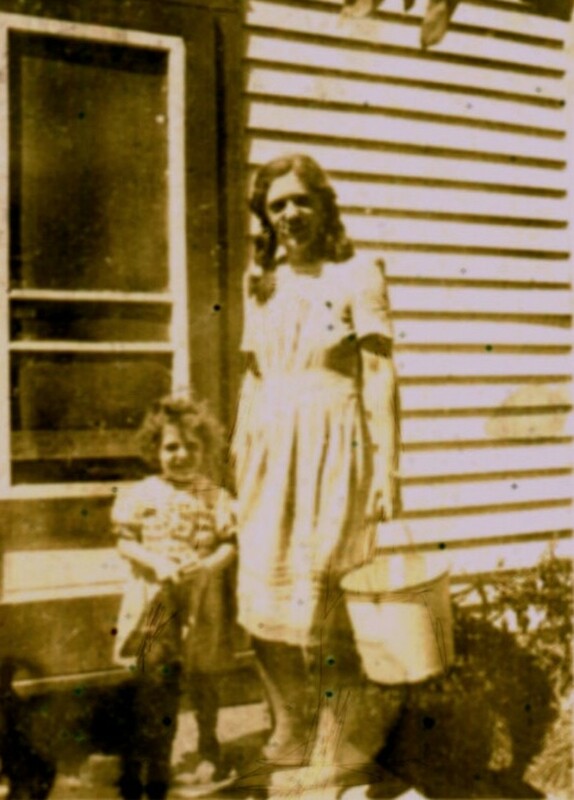 I would like to put a link of this recipe on my newest article on corn pudding, if you don't mind. 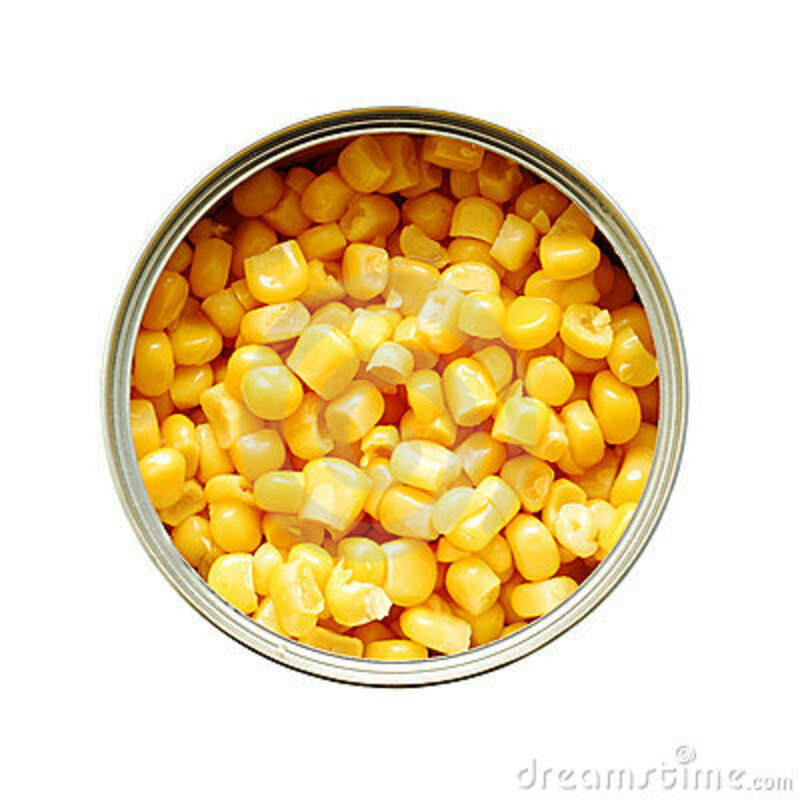 It would be a great addition, since they are both sweet treats involving corn. 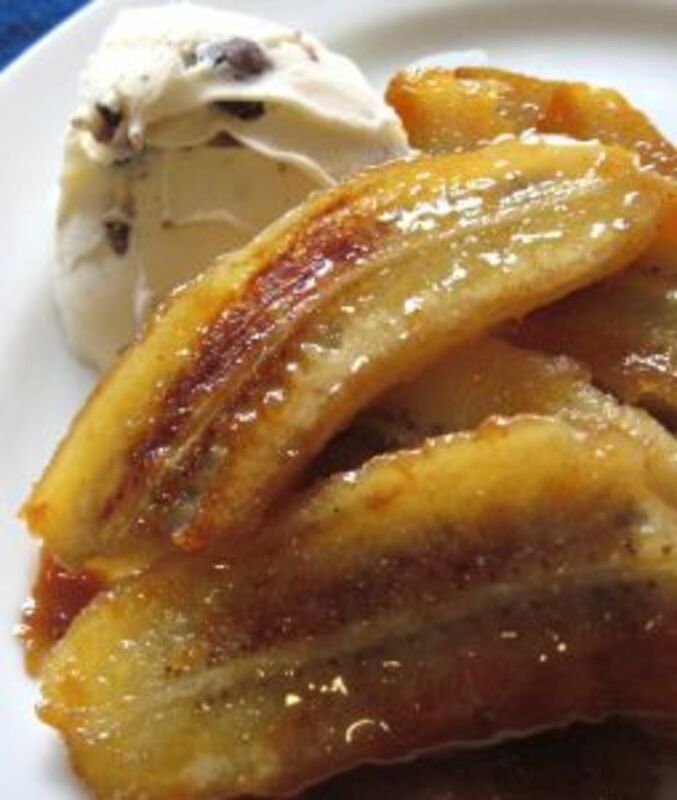 Thanks for sharing this recipe with us, and have a great weekend!